Finding Mr. or Miss Right turns out to be pretty hard if you do not know exactly what to expect from a relationship. eHarmony takes this into account and that is the reason why its purpose is to connect Aussie senior singles with each other considering their level of compatibility as well as other important aspects such as their interests and core values. Currently, eHarmony has over 15 million registered users in more than 200 countries, so if your goal is to meet other 45+ singles living outside Australia you can easily find your needs met as well. eHarmony: How does it work? 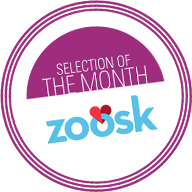 The dating site is popular thanks to its matchmaking system that has been designed to understand more about your romantic preferences and your values, experiences and unique traits. The first thing you would need to do is to fill its relationship questionnaire that will take you around 20 minutes. The test, based on 35 years of scientific research and experiments with couples, pays attention to those aspects of your personality that are key to the success of a long-term relationship. The great thing about eHarmony is that it does the job for you. The platform, taking into account your results, will suggest you profiles of users who are highly compatible with you. You will receive a refined selection of matches every 24 hours for free. 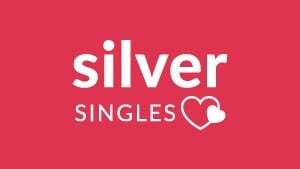 To let other singles know that you are interested in them simply send them “smiles” or “icebreakers”. If you see someone who really stands out from the crowd, you will have to select a subscription package to take it to the next level. Writing the first direct message can be stressful for many of us. This is why eHarmony provides its users with a “guided communication” option. The site promises to only make meaningful connections, which means that you receive in your inbox proposals of users who truly have things in common with you: interests, values, and a similar personality type, and emotional and intellectual levels, and with whom you have many chances to get along. eHarmony is very effective as you do not need to spend much time browsing personals looking for potential matches, it basically does that work for you! You can solve the questionnaire and found interesting information about your personality for free. Standard users can also show their interest in other mature singles by sending smiles and icebreakers, which are pre-selected questions that will help you to get to know your matches faster. Nonetheless, if you see someone who really stands out from the crowd and want to communicate with him/her, you will have to select a subscription package to take it to the next level. Writing the first direct message can be stressful for many daters. This is why eHarmony provides its users with a guided communication option, as well as some dating tips in its dating blog (http://www.eharmony.com/blog/). Safety is one of the main priorities for eHarmony. You can find a section of the website with safety tips like, for example, “how to make your first date safe and successful” and “always use your best judgment”. Videos illustrating the several scams that you can be confronted with on online dating websites are also available for you to take conscience about how important is to know what information to share and with who. Last, but not least, eHarmony provides a contact address to report any concerns you might have about a particular user. 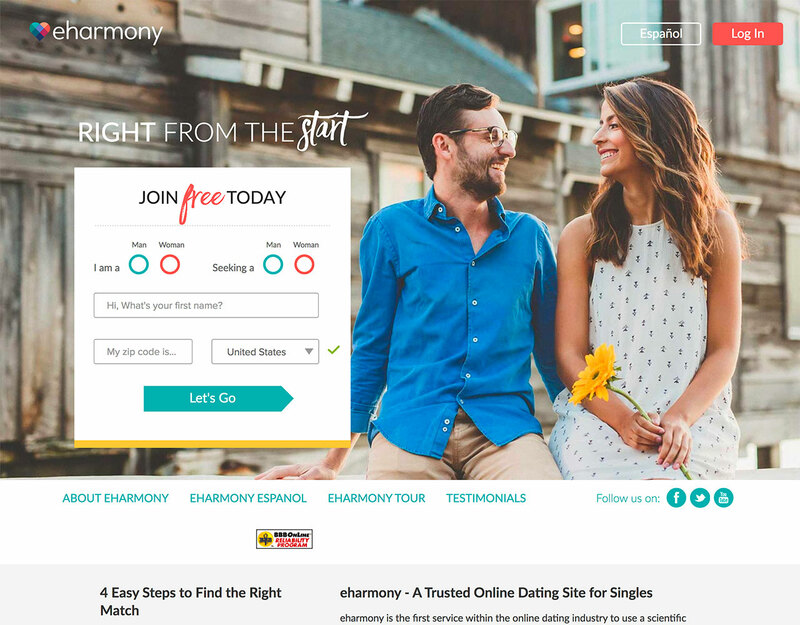 eHarmony is truly committed to helping you find the perfect match and therefore it developed powerful tools to reach this goal: from its own personality questionnaire, the Compatibility Matching System to top-notch dating blog full of relationship advice for senior daters in Australia seeking to give love a second chance. If your goal is to enjoy a fantastic date and, in the long term, initiate a serious romance with an interesting man/woman who has the same romantic aspirations, you can easily find him/her in the eHarmony community.